3 grams of tea per 200ml of water. Best brewed at 195 to 212-degrees for 4-minutes or up to 7. Please use filtered water. 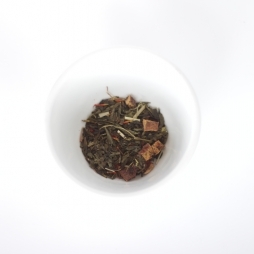 Brew in a tighter ratio to create a concentrate for chai tea lattes. 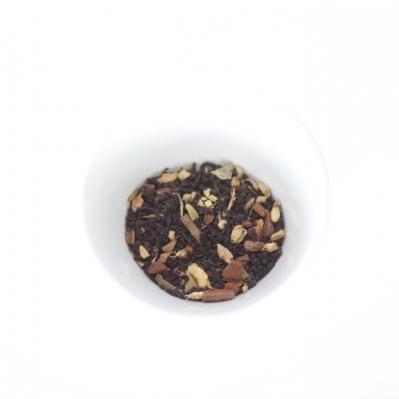 A spicy, aromatic, classic chai blend delicious as a concentrate added to milk, or black. Notes: Mild astringency (higher black tea leaf content than lower quality blends), Ginger, Cinnnamon, Clove, Green Cardamom, Vanilla bean. 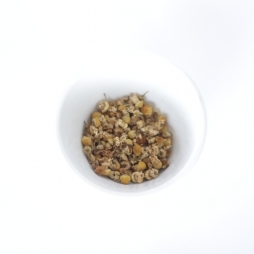 In the cup you’ll find a classic black tea profile balanced with green cardamom, ginger root, vanilla bean, and cinnamon.